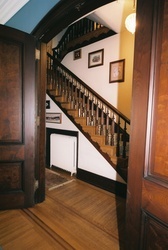 Come inside and let us show you around. 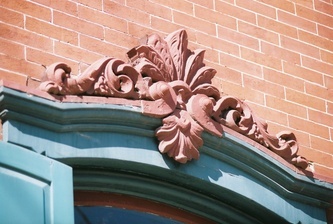 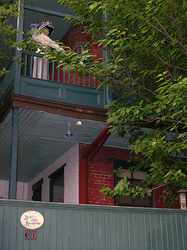 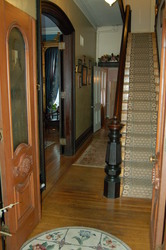 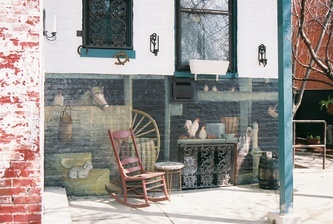 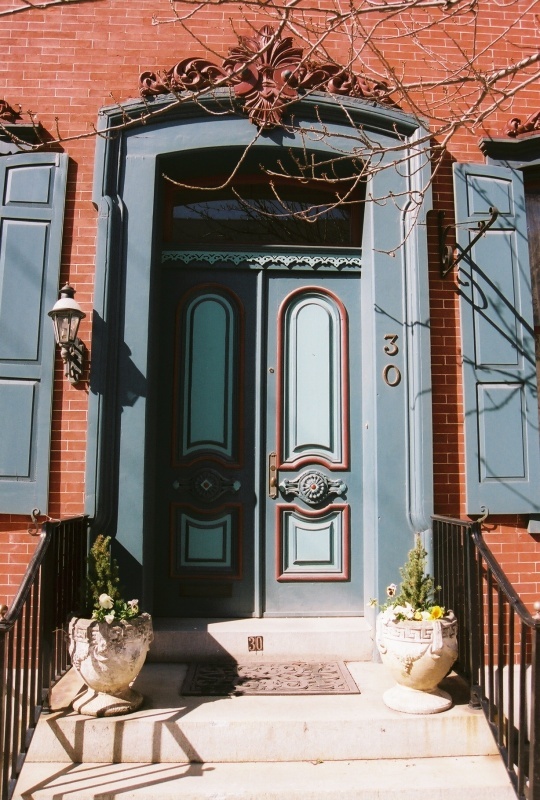 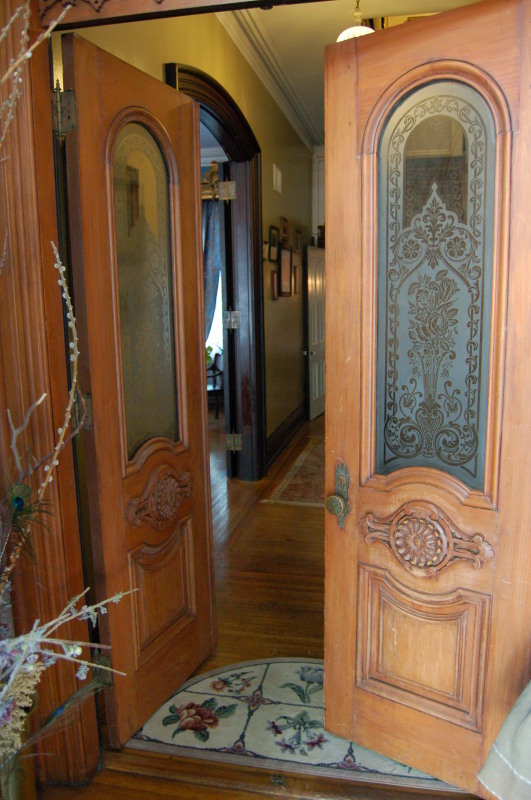 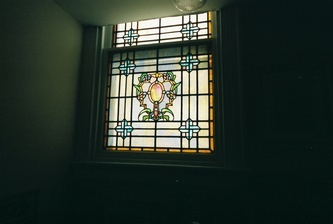 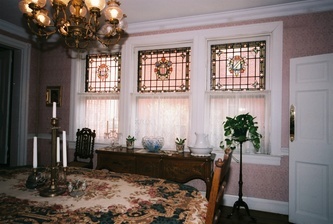 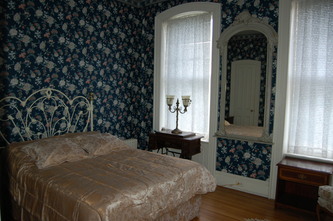 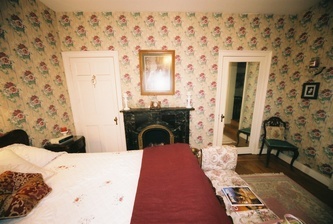 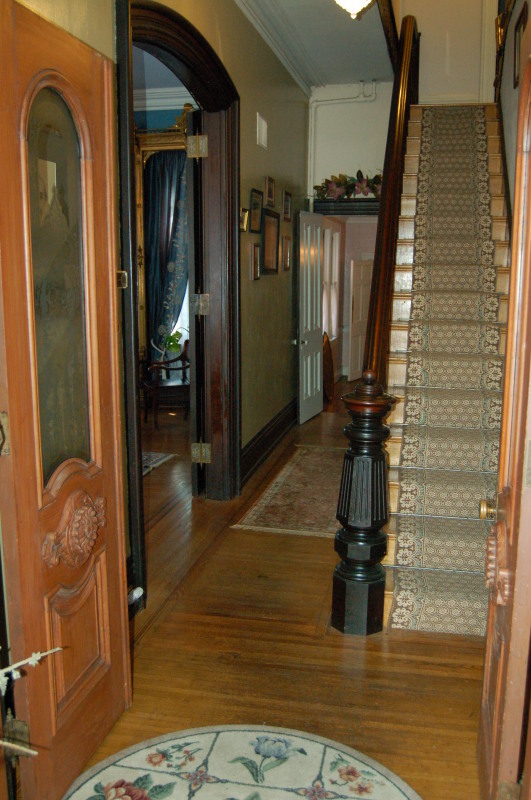 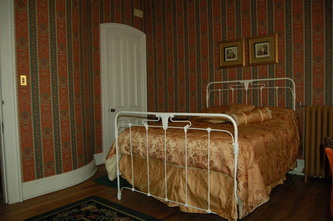 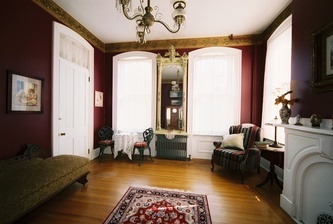 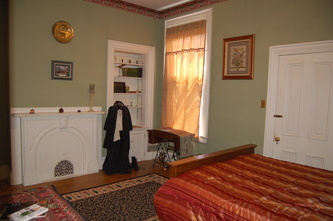 Not only is The Historic York Inn / Smyser-Bair House Bed & Breakfast, decorated in the Victorian style with antique furnishings and original fixtures, but each guest room is named for a person or place important to the history of the home. 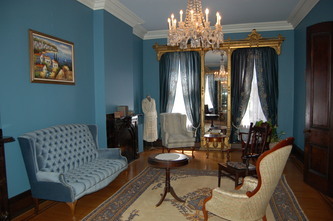 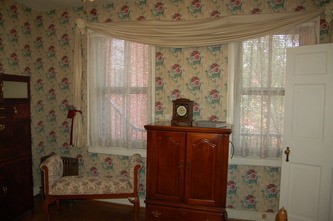 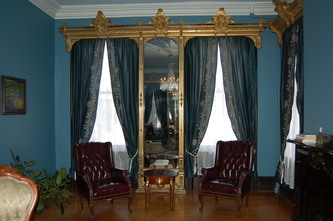 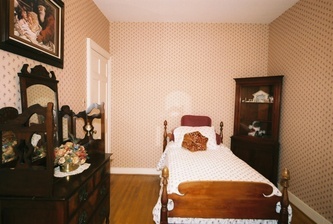 Click on any of the photos below to learn more about the room or feature and to see additional photographs. 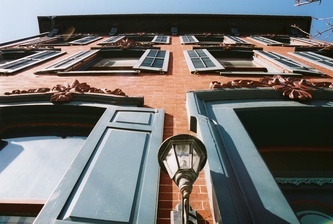 It’s the next best thing to being here in person.